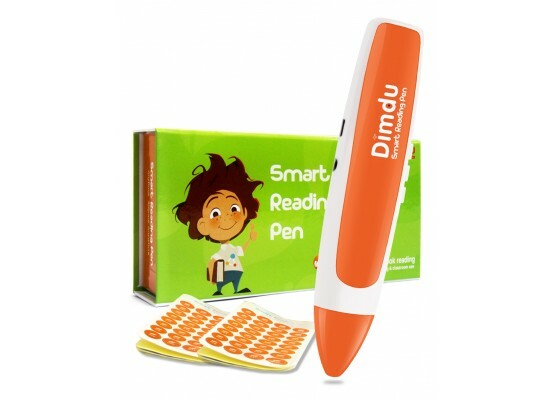 ﻿ Reading Pen,Talking English Pen, Talking Pen, Audio Books | Smart Education Technology Ltd.
Reading pen provides sound support so that kids can learn independently. it's simple, lightweight and funny, enables kids to learn wherever they go. 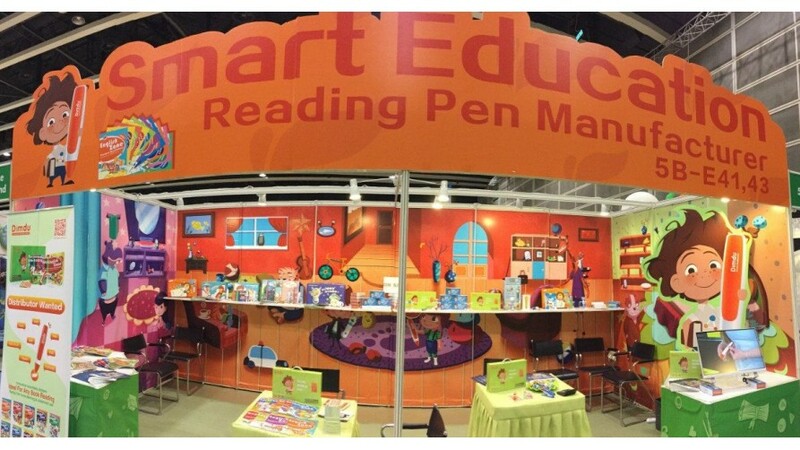 Reading pen encourages kids to practice the language and build their confidence. 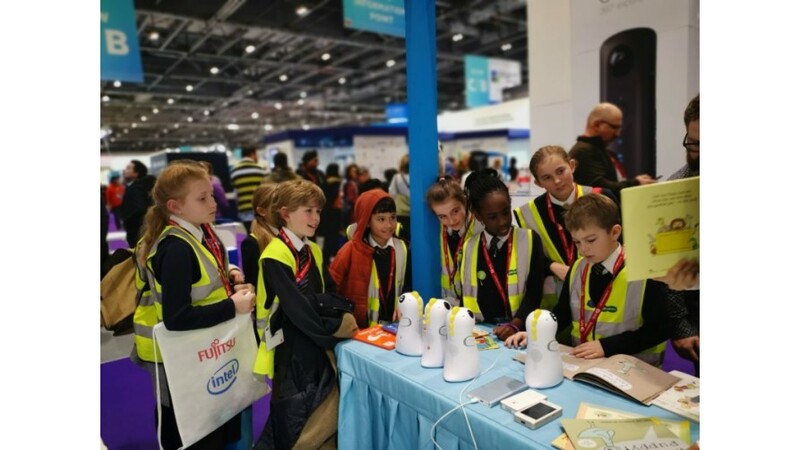 it's the perfect combination of electronic and education. The strong R&D team devote themselves to ensure every customized requirement settled, and committed to achieve 100% customer satisfaction. It is not only our huge production capacity but also our quality centric attitude that made us the leading reading pen manufacturer in China. 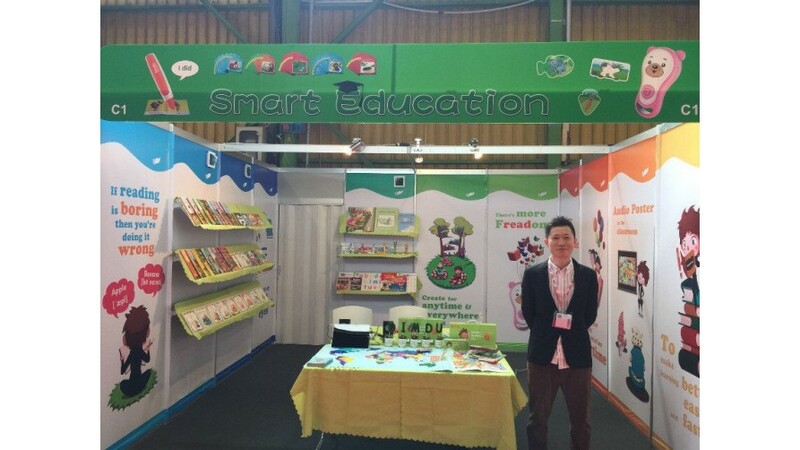 We are professional at OEM & ODM service, experienced in manufacturing reading pen with audio books, story machines and other best-selling educational products for more than 8 years. 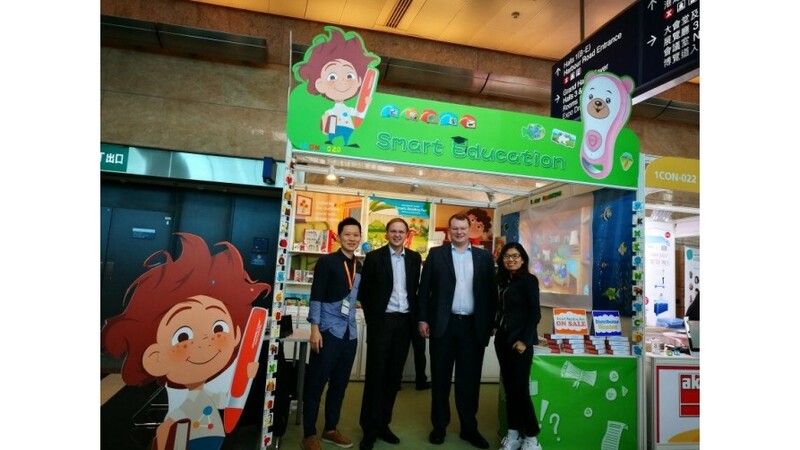 We cooperate with many famous publishers, so we can always have a large number of books resources which with vibrant pictures and interesting activities to keep kids motivated as they learn, with systematic learning from beginner to advanced levels. The children in my class really like using the pens. 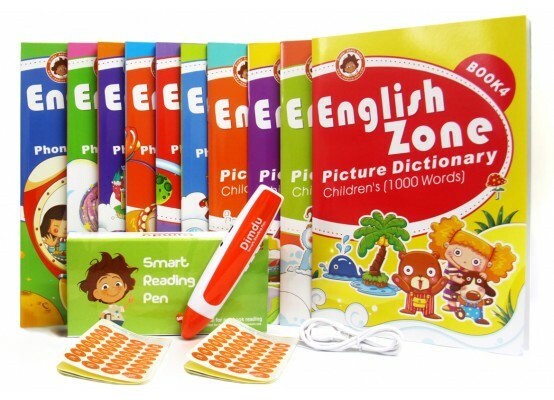 Your product is awsome especially compering to other didactic products!! I LOVE the pen and books. The good news is that the pens in the classes here on our campus are performing well have been well-received by the students and teachers. please i need about 100 to 200 copies where can i have them. please email me for further details.